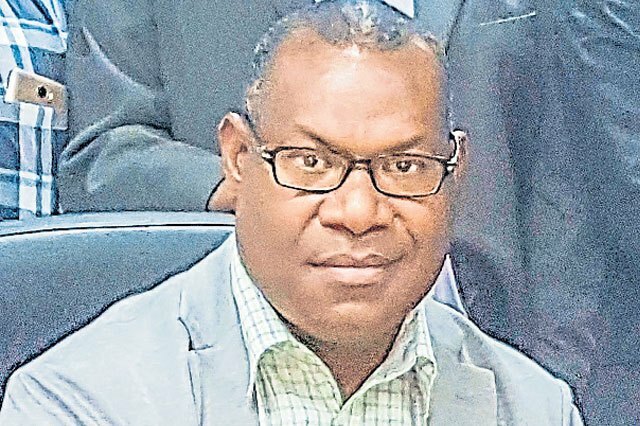 ALL mining companies operating in Papua New Guinea are required by law to pay royalties, according to the PNG Mineral Resources Authority. Managing director Philip Samar made the statement after being asked to explain further the royalty payments made by some mining companies last year. The royalty payments by the mining operations in the country last year totaled K158.11 million. Operations which paid royalties in 2016 included St Barbara’s Simberi in New Ireland, Harmony Gold’s Hidden Valley mine in Morobe, Ok Tedi in Western, the Barrick Niugini Limited-operated Porgera mine in Enga and Newcrest Mining Limited’s Lihir mine in New Ireland. Last year, Simberi paid K7.55 million in royalty, Hidden Valley K14.24 million, Ok Tedi K28.34 million, Porgera K39.46 million and Lihir K68.52 millioan. 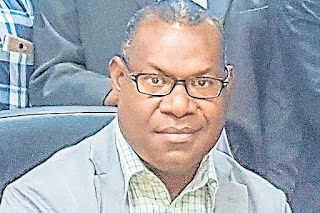 “Yes all mining companies operating in PNG are required by law to pay royalties,” Samar said. “It’s the total royalties paid to stakeholders of MOAs (memorandum of agreements). “Royalty is payable by holders of a mining lease or special mining lease on the basis of the f.o.b. (free on board) revenue or net smelter returns from mine products produced by the mine, in accordance with definitions of these terms used in mining legislation.